We always plan the most incredible Twilight Fairy Gala you can imagine. The whole evening is magical and the end of the evening “surprise” is AMAZING! 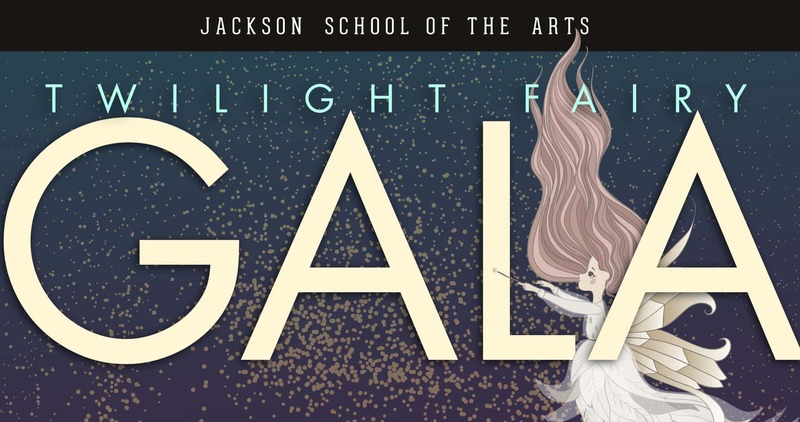 The Twilight Fairy Gala is a ticketed event that allows guests to visit the Fairy Kingdom ahead of the weekend crowds. We also encourage families to dress in their “fairy best”! Don’t delay. This event always sells out.